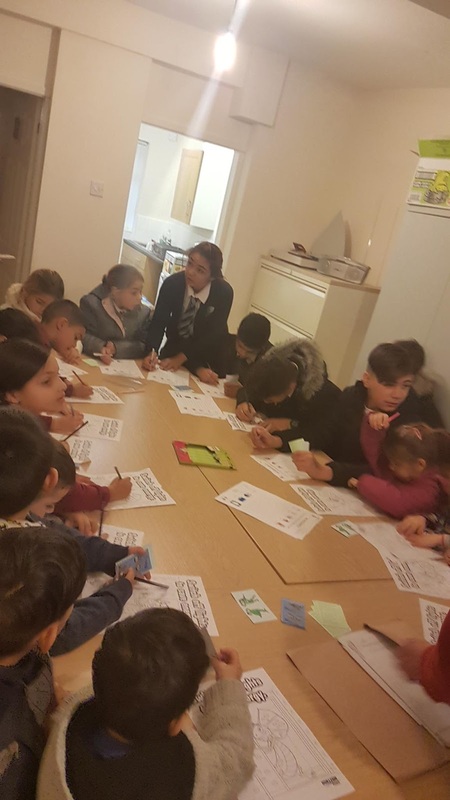 On 27 January we organised an energy work-hop in the Roma community. 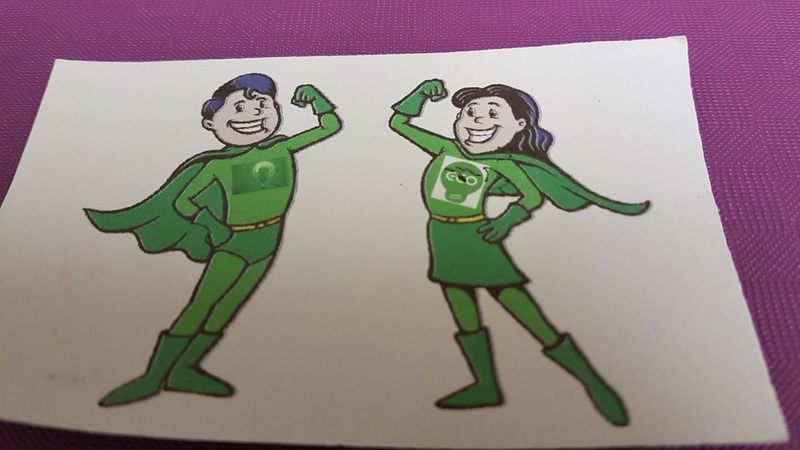 The story about the Green Family and how their children start to be superheroes because they save energy, was received with interest by the participants. 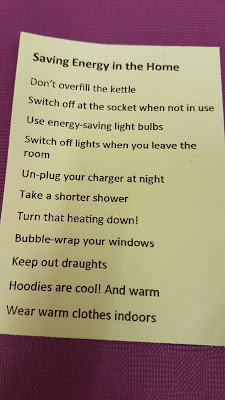 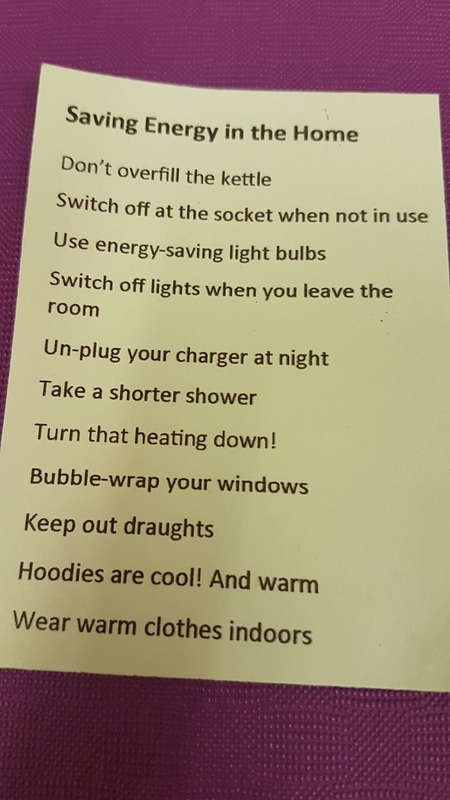 The Roma children understand that if they share this tips how to save energy they can also became heroes in their community.